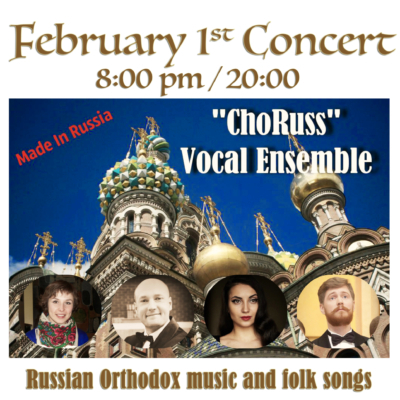 On Friday February 1st the Russian vocal ensemble “ChoRuss”will be singing at Holy Trinity Church. 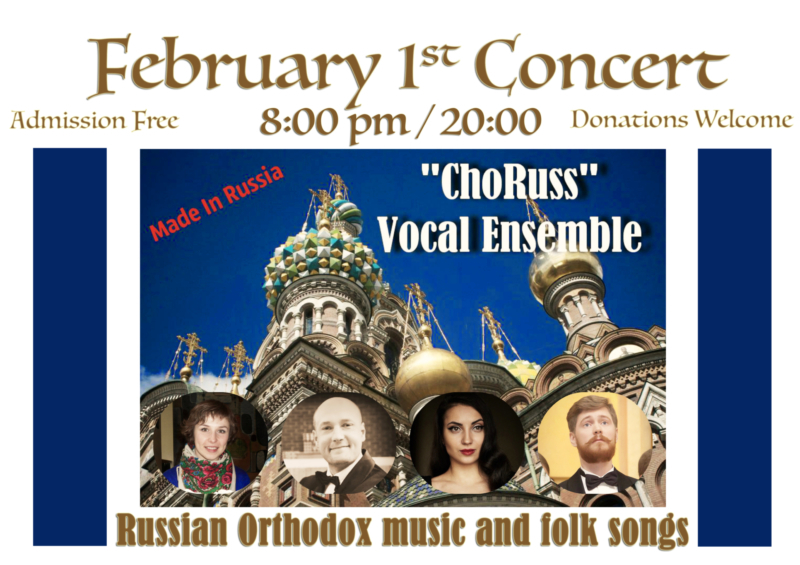 We are fortunate to have them back to sing a beautiful selection of Russian Orthodox music and folk songs. 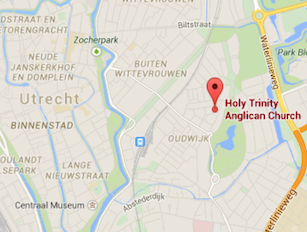 The concert starts at 8:00 pm, doors open at 7:30 pm. 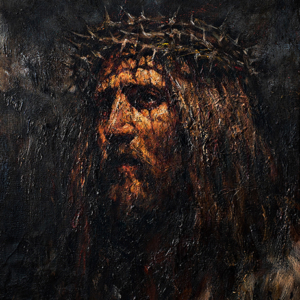 The concert lasts approximately one and a half hours, including a break.